Equity Digital offers a full array of digital products, everything your business needs to capture your potential customers in the digital landscape. Check out a brief overview of each below and contact us for more information on how we can put our skills to work for you! Following People after they leave your website and showing them your display or video ad, across all devices. 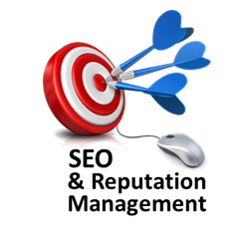 Retargeting is important because 98% of all initial website visitors do not convert or engage on their first visit. 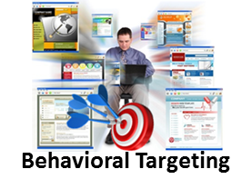 Retargeting customers can convert them from browsers to buyers! 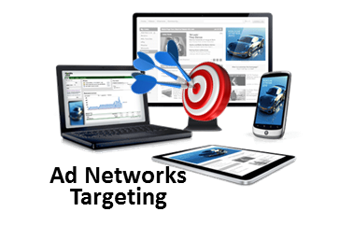 Showing your display or video ads on web pages that contain keywords related to your business, across all devices. With Keyword Targeting we are NOT showing ads on Google, we’re showing your ads on websites that people click that contain your keywords. Showing your display ad on groups of the best National websites targeted to the type of audience you want to reach, across all devices. Your message is seen only by people living in the precise radius, cities, & zip codes you really want. You are showing the right ads to the right people in the right areas! Showing your display or video ads to specific consumers based on their previous online behavior, across all devices. Your ads are seen by people based upon their online interests over the past 30 days, which makes them great prospects & potential customers for what you do! These are people ready right right now to buy, click, order & visit you in person! Native display ads go across all devices and match the look, feel and visual context of the website or app where they are seen. 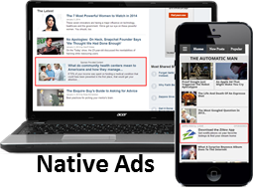 Native ads blend in seamlessly with the editorial content around them. The ad resembles organic content around it which results in high engagement and click-thru rates! 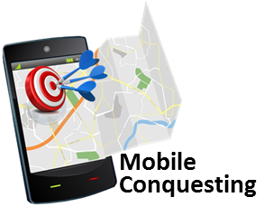 Using location based targeting combined with demographic and behavioral targeting to reach people with your display ad on their mobile devices. You’re marketing to people in your immediate proximity on the device they are living on and have with them at all times – their smart phone! 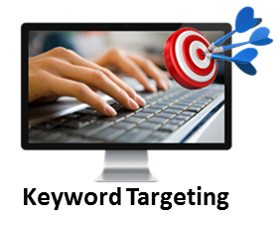 We can also target prospects and customers who have been to a competitor’s store location nearby! Targeting people across all devices on Facebook and Instagram in their own personalized News Feeds! Showing them your customized display or video ads as they are scrolling through Facebook and Instagram. 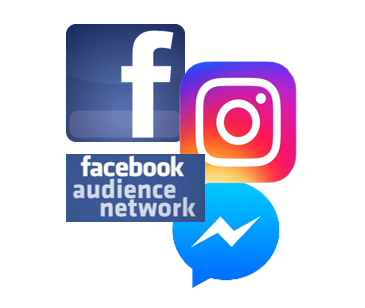 Extending your reach beyond Facebook with the Facebook Audience Network; Top websites and apps to reach your ideal customer prospect. Direct mail for the Internet! Matching each household’s internet address to your list of names and street addresses. Showing your display or video ad only to those people, across all devices. People from your mailing list will see your ad on the right apps and websites they visit most often – 25 to 50 times per month! Targeting people with a :15 or :30 Video Pre-roll ad which is the commercial that runs before the content plays, across all devices. 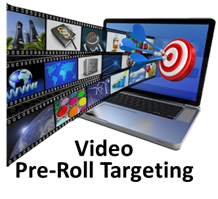 Like all of our digital products these in-stream videos can be Geo-targeted & demographically targeted precisely to the areas and customers you want to reach! 70% of all people watch a large portion of these videos and you only pay when someone watches at least 25% of your ad! 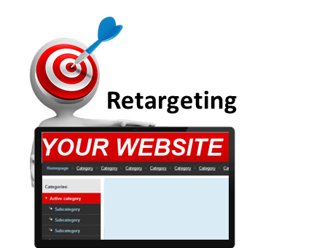 Improving and promoting a website to increase the number of visitors the site receives from search engines. We help you move your website up in organic search so that you’re higher up in Google, Yahoo, and Bing Search! As a bonus you will receive our online reputation management software. Scrubbing the internet down for any reviews, mentions of your name within the past 24 hours so you can respond to all of your past and potential customers.